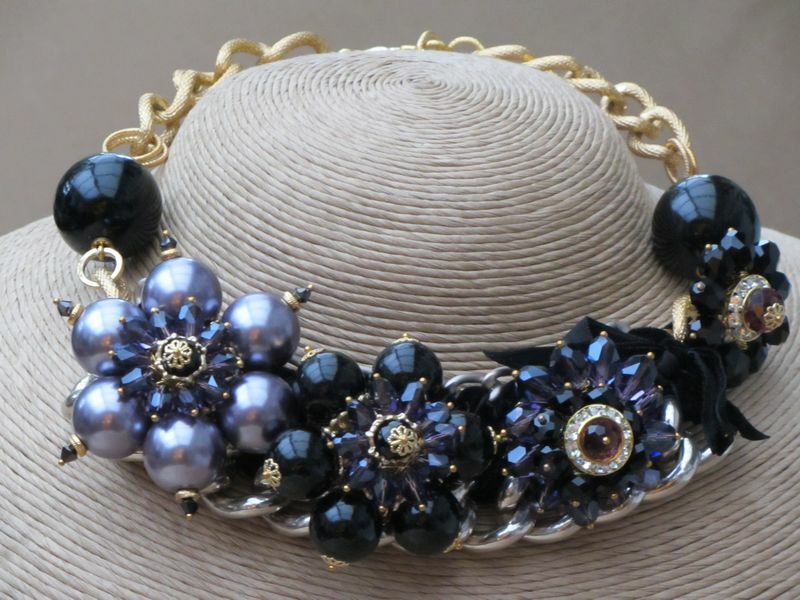 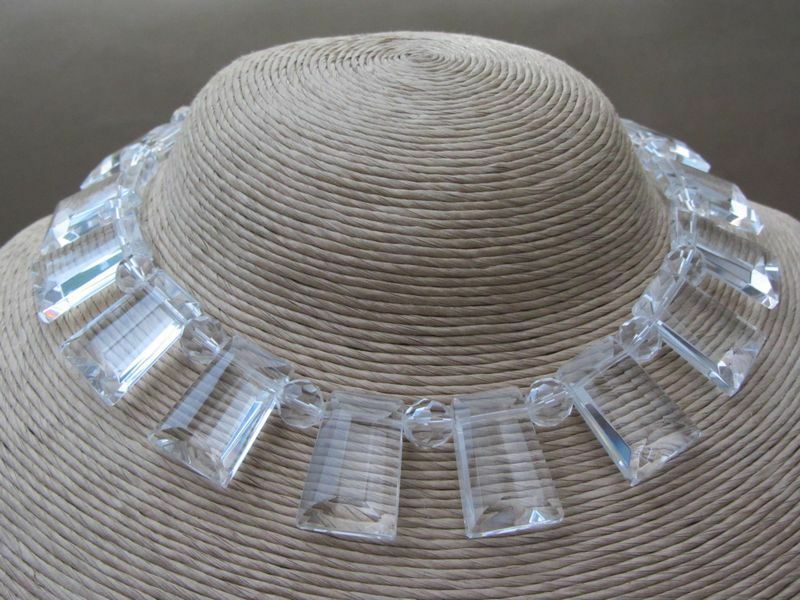 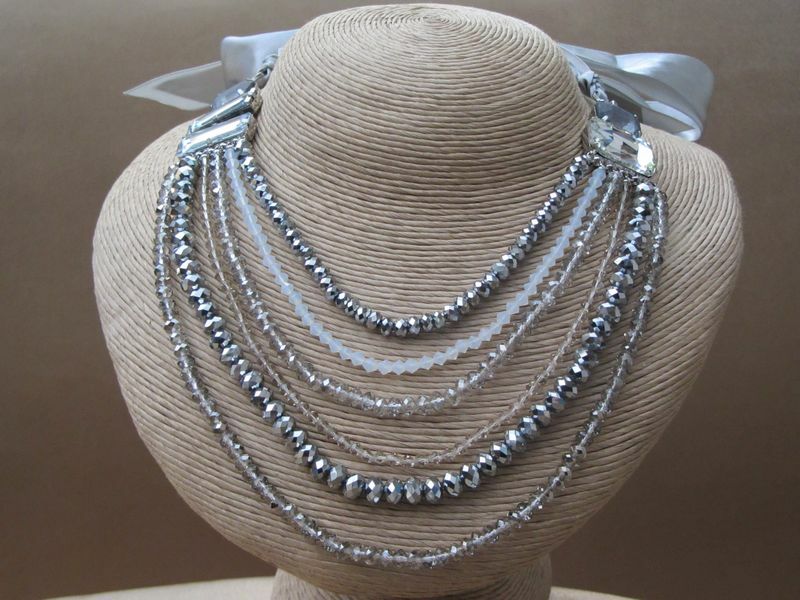 A sumptuous choice of style and designs can be found in the 'Modern Twist' necklace collection. 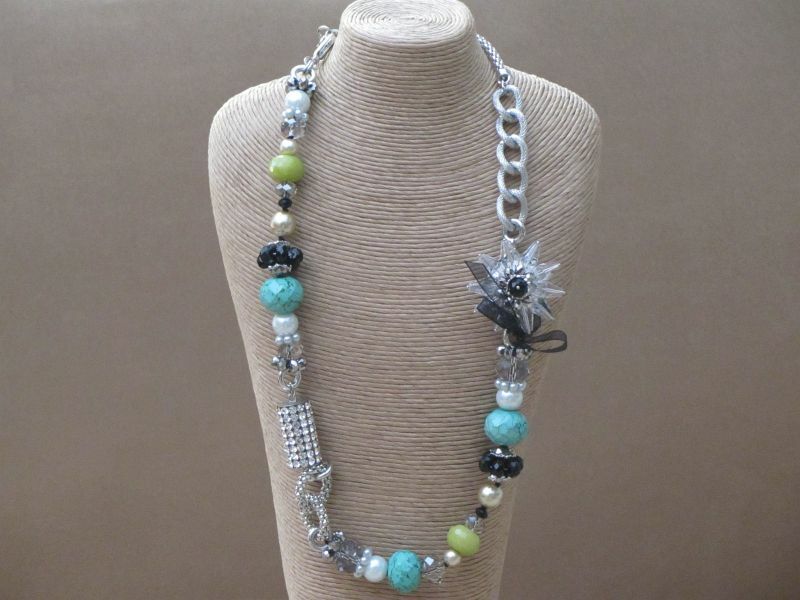 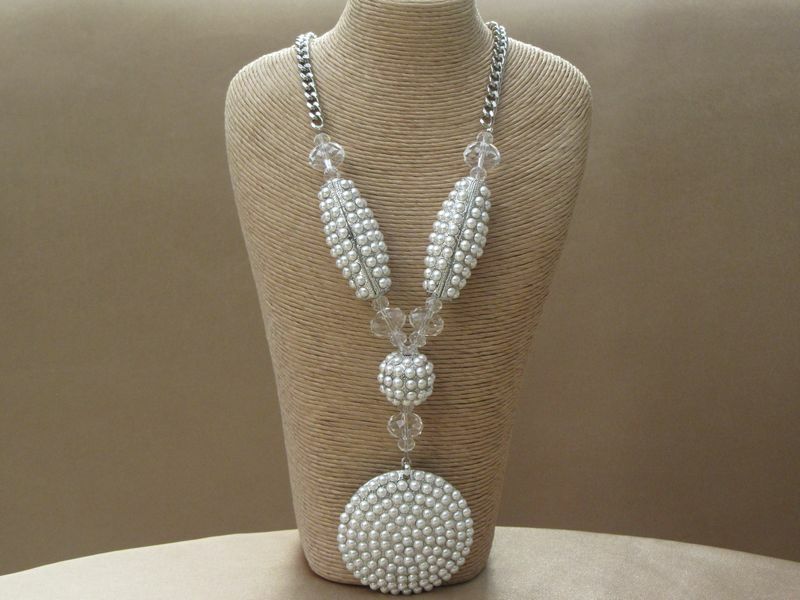 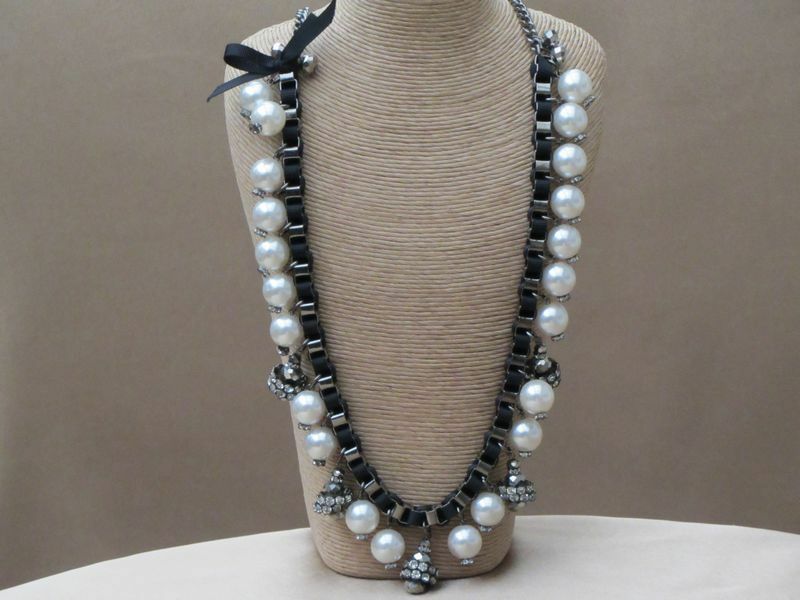 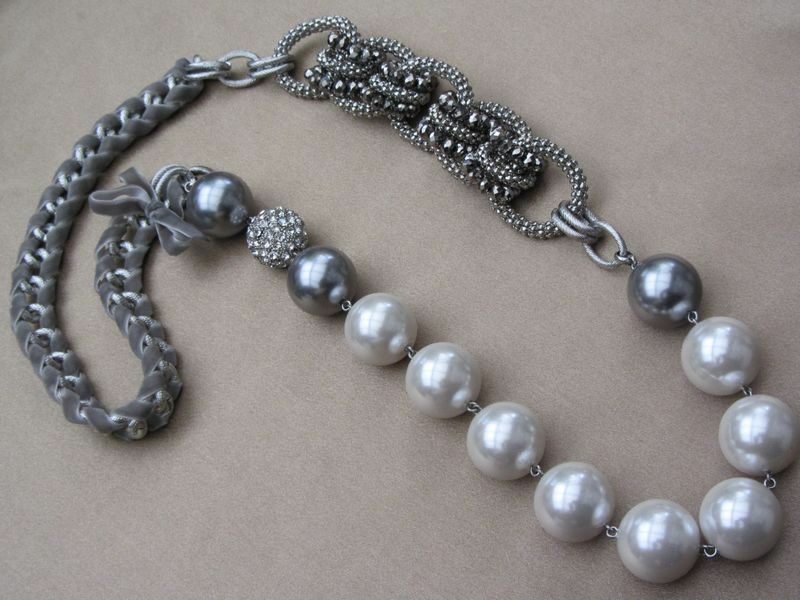 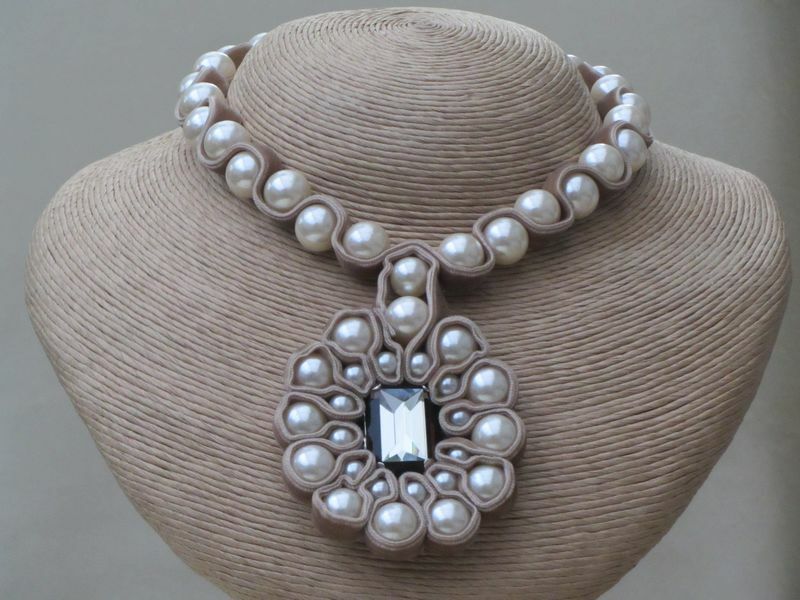 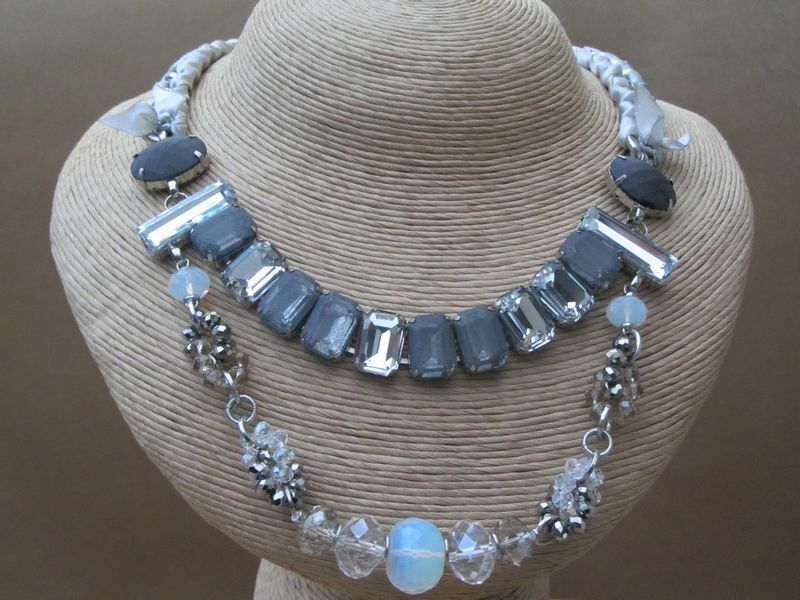 Pewter chains with sequinned beading, glass crystal beading, faux pearls, crystal pendants. 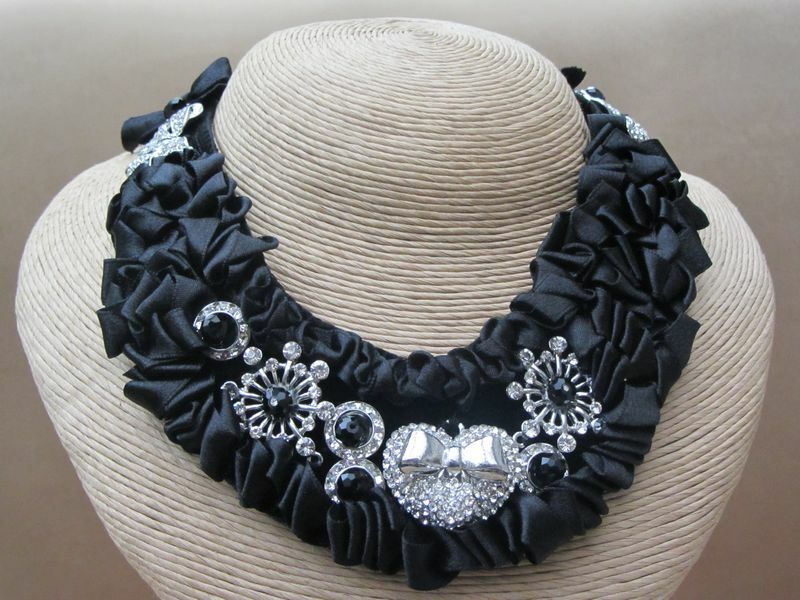 High end glitz and glamour at its best!